The cable cast-on method produces a beautifully straight edge and is perfect for visible hems and edges. It is similar to working a knitted cast on, but instead of knitting into each stitch to create a new one, you work between the stitches. 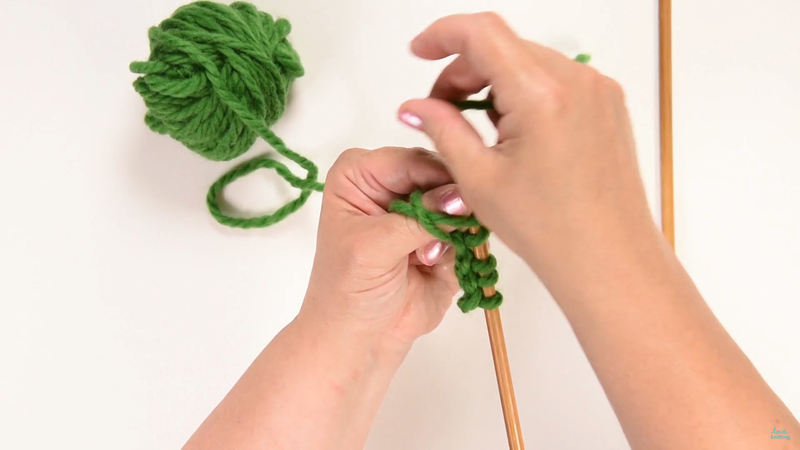 Make a slip knot (wind the yarn around your fingers, pull the tail through to make a loop and pull). Place the loop on the needle and tighten. Insert the right hand needle knitwise. Bring the needle underneath, and pull a loop upwards onto the left hand needle. Insert the needle between the two stitches and bring the yarn around the needle. 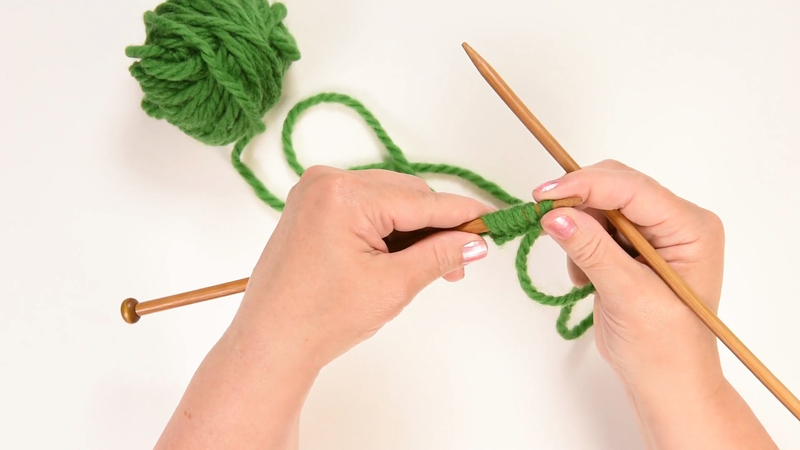 Pull a loop upwards onto the left needle. Insert the needle into the last two stitches. Pull the loop upwards onto the left needle.